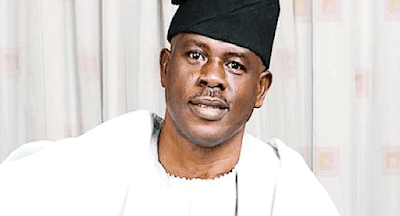 A Former Minister of State for Defence, Senator Musiliu Obanikoro, will be officially defecting to the ruling All Progressives Congress (APC) from the Peoples Democratic Party (PDP). The politician confirmed this to Channels Television, noting that he would be declaring his defection in Lagos at the weekend. While he is still yet to clearly state reasons for his defection, reports say Mr Obanikoro has been seen recently at gatherings of APC chieftains.